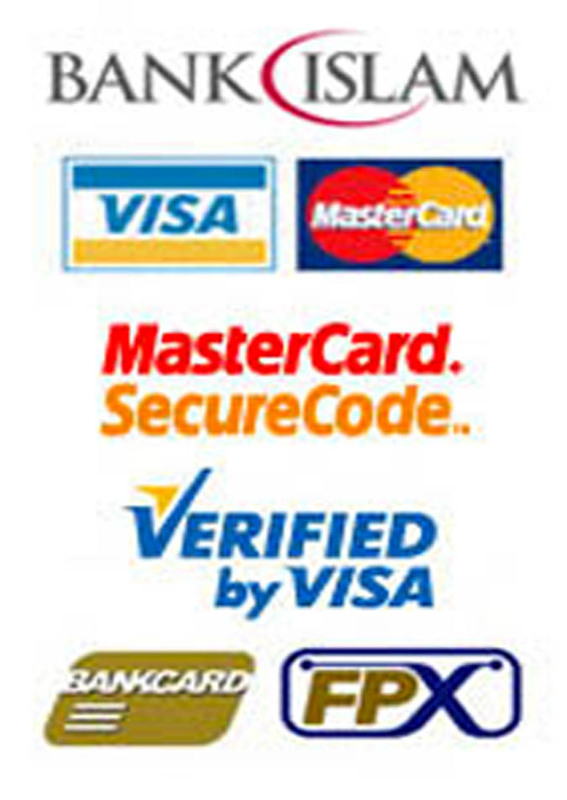 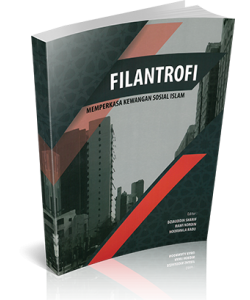 Lack of social security is often associated with a denial of choices and opportunities, and a violation of human dignity. 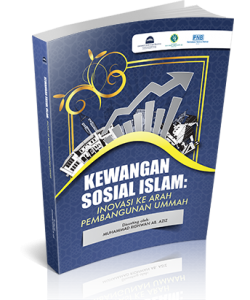 The Islamic approach to ensuring social security is a unique one that involves economic empowerment, that is not debt-driven, that targets the family as a unit and that is rooted in benevolence and philanthropy. 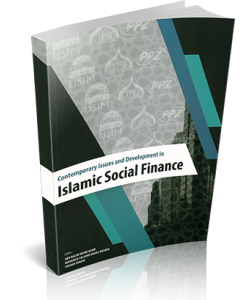 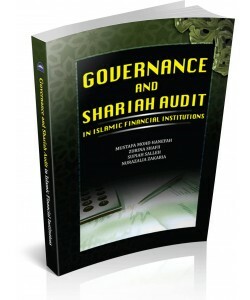 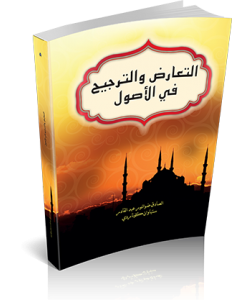 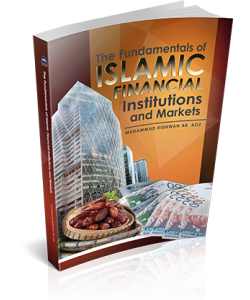 The present book presents the Islamic vision of development and social security for all and the role of the institutions of philanthropy therein, such as, zakat, sadaqa and awqaf. 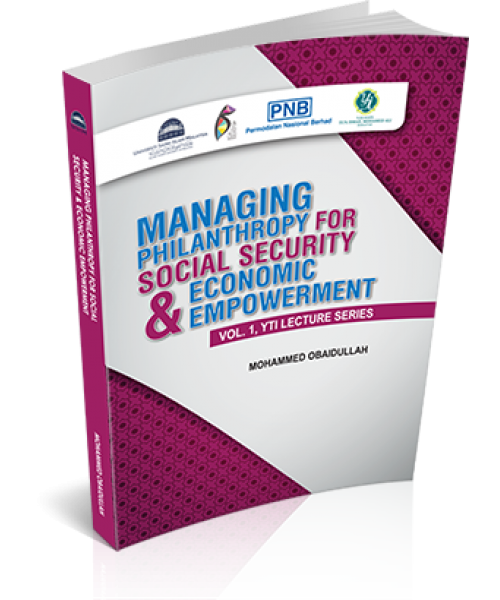 It presents the core principles of managing these institutions with a view to ensuring social security through economic empowerment. 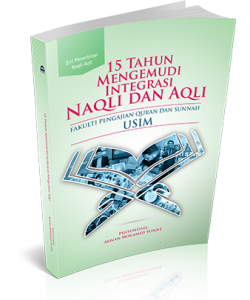 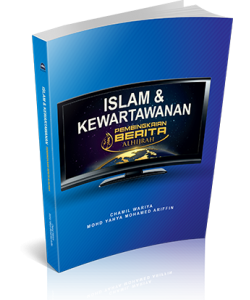 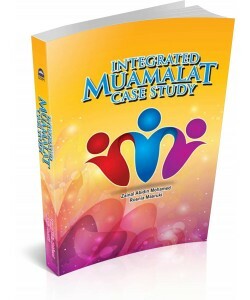 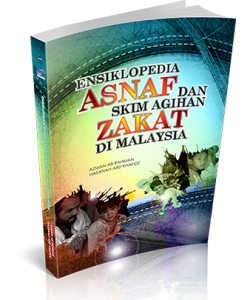 It presents as many as sixteen case studies of successful zakat and awqaf-based organizations from across the globe to highlight their good practices. 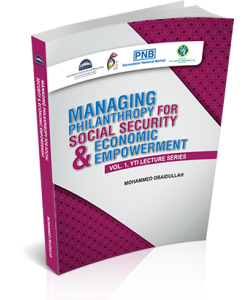 These have useful lessons for strengthening the philanthropy sector and for replication of the relevant modes and models of economic empowerment in Islamic societies. 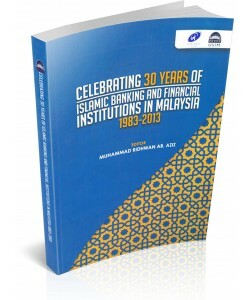 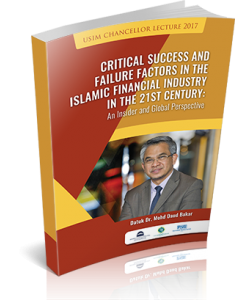 Dr Mohammed Obaidullah currently holds the Yayasan Tun Ismail (YTI) Chair Professorship in Islamic Finance and Banking at the Universiti Sains Islam Malaysia (USIM) at Nilai, Negeri Sembilan, Malaysia. 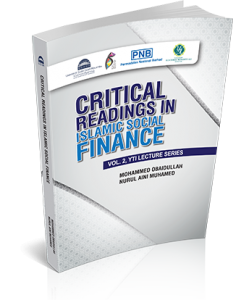 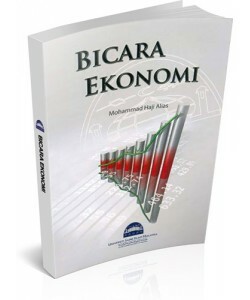 He has been serving the Islamic Research and Training Institute of the Islamic Development Bank (IsDB) Group at Jeddah, Saudi Arabia as a Senior Economist and Training Specialist since 2006. 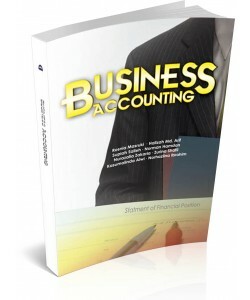 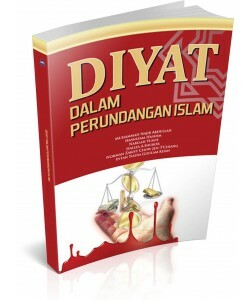 Penulis: Adnan Mohamed Yusoff Harga: RM 30.00 ISBN: 978-967-440-153-5 Terbi..
Penulis: Mohammed Obaidullah I Nurul Aini Muhamed Harga: RM 38.00 ISBN: 978-9..